Projects with explicit Search Engine Optimization, Local Search or directory management components. 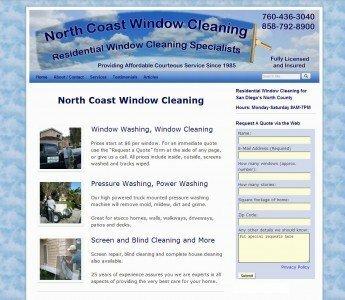 Simple website advertising the services of a small window cleaning company, featuring a quote request form on every page. Landing pages for a dozen local cities boost geographic SEO. 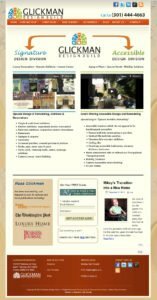 Basic website for a local house cleaning agency with a quote request form on every page. Landing pages for a dozen local communities served boost geographic SEO. 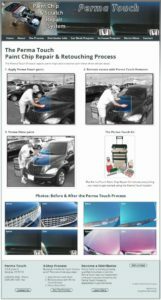 Specialty car parts retailing site built on a WordPress eCommerce theme, restyled for the automotive market.